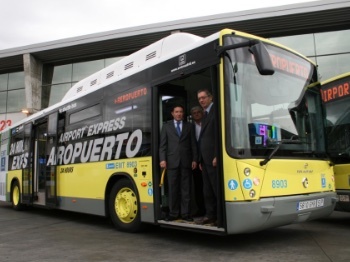 To get to the city center of Madrid, you can take the Airport Express, yellow buses. They are available 24 hours a day, 7 days a week and can be found in front of the terminals T1, T2 and T4. There are buses every 15 minutes during the day and 35 minutes during the night. The ride to the city center takes about 40 minutes. The three stops are O'Donell, Plaza de Cibeles and Atocha (this last one is only between 6 am and 11.30 pm). 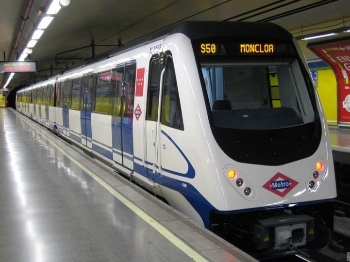 The subway is directly located in the airport of Madrid, in the terminal 2 and 4. If you're arriving by the terminal 1 or 3, there are free buses to change of terminal. The subway runs from 6 am until 1.30 am with a frequency of 5 minutes during the day and 10 to 15 minutes during the night. The journey is around 15 minutes to the city center. To go to the venue, take the line 8 to the station Nuevos Ministerios and then the line 10 to the Cuzco station, 500m away from the hotel. 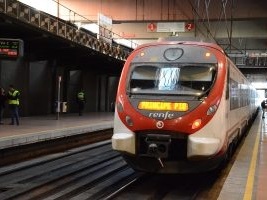 Another way to reach the center of Madrid is to take the train from the terminal 4. You can take the train from 6 am until 1.30 am every day. The trip takes around 18 minutes to reach the Nuevos Ministerios station, located 1.8 km away from the venue. There are trains every 5 to 8 minutes during the day and every 15 minutes early in the morning or late at night. You'll find in front of every terminal of the airport taxis, ready to take you to the center. The journey should be more or less 30 minutes, depending of your destination and the traffic conditions. The price is usually around 30€. There's no separate supplement for the luggage as long as it fit in the taxi. 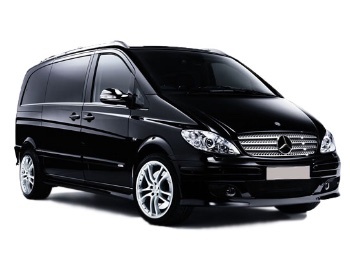 Before your arrival, you can book your airport transfer. The driver will be waiting for you in the arrivals hall with a sign, help you carry your luggage to the vehicle and will take you directly to your accommodation.